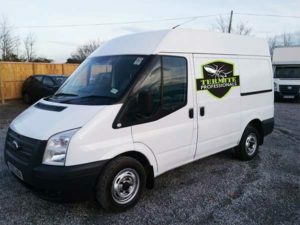 When it comes to the safety and comfort of your tenants quality pest control service is paramount. 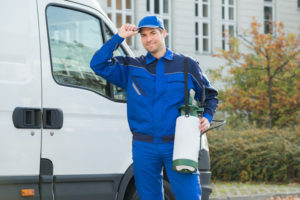 Standard has a long history of working with many of Broward County and South Florida's property management companies, whether you manage luxury buildings or a condo we will work with you to make sure your building can remain pest free.We can work with tenants directly at your request. We will performs service the way you want it and at what time you want it. We can service door to door, work of a list of service requests, obtain signatures form tenants who accept service or only treating common areas. There is a good chance that you live in some sort of community that is represented or managed by a community management company or a homeowners association. Apartments, condos, town-homes, and many neighborhoods have a company or association in place that helps maintain the safety, upkeep, and the general property value of a community intact. For these companies and associations, their needs are different than an individual homeowner that is looking for pest or termite control. The needs of community management companies and HOA’s are different than the individual homeowner. That is why we have a team that specializes in meeting their unique needs. Our Community Management Services team specializes in termite and pest control needs for community/property managers, homeowners associations, and property owners associations. We provide services for single-family detached homes, multi-unit homes, clubhouses, amenity buildings, and condominiums. Protect your tenants & property! Enotify service- Receive email reminders prior to service. Insect identification service available to management & tenants.